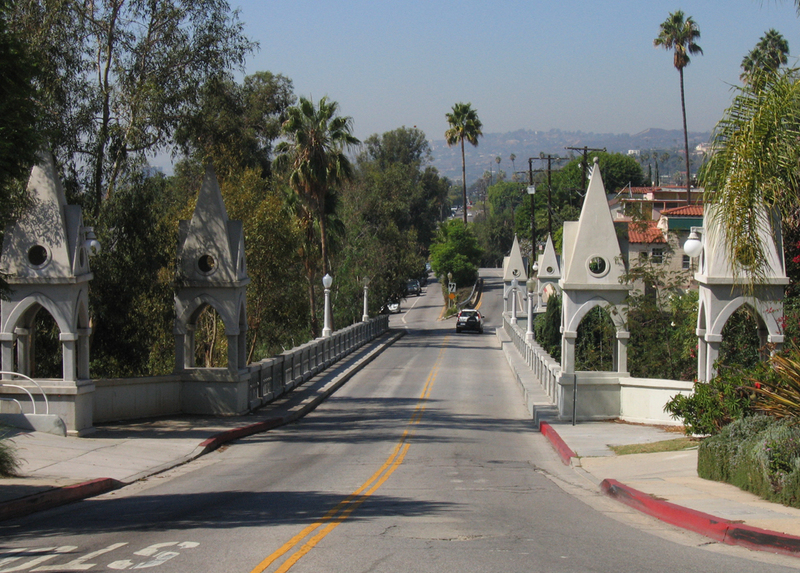 Los Feliz is the gateway to one of L.A.’s most beautiful attractions: Griffith Park. 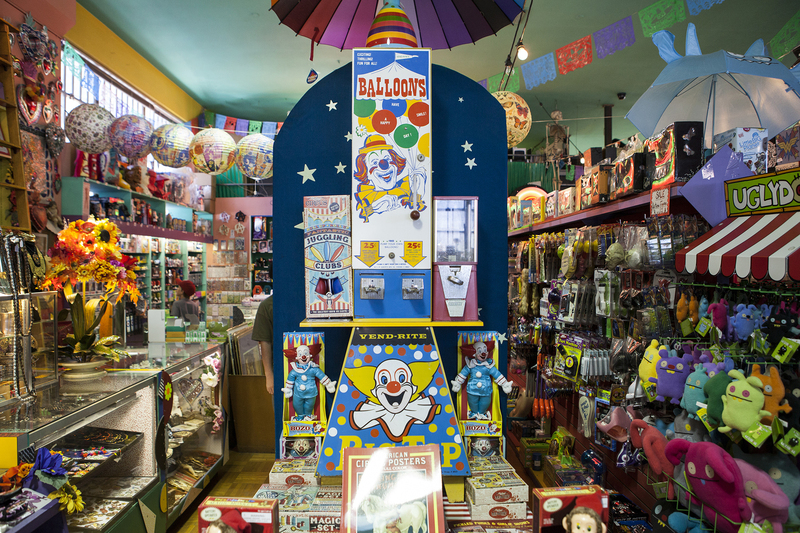 But even if you don’t feel like stepping foot in the city’s best park, you’ll find plenty of other things to do in Los Feliz. 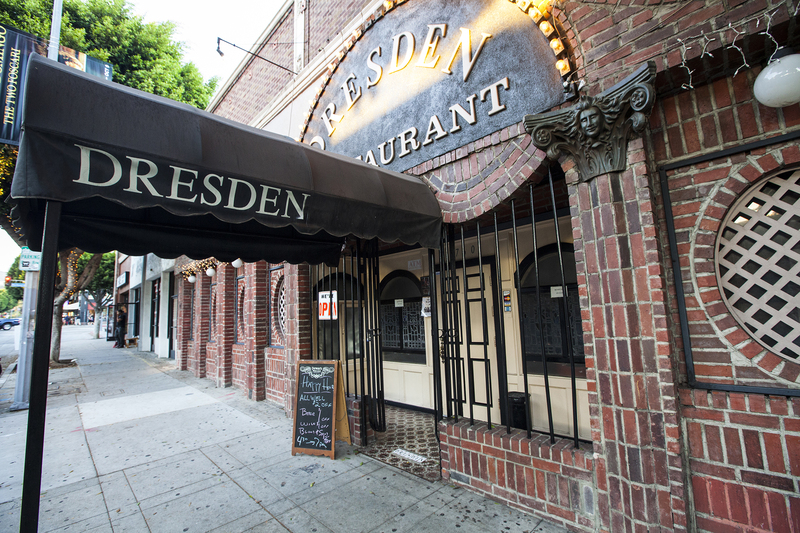 The Eastside neighborhood manages to balance natural beauty, eclectic shops and cozy eateries with a cool, laidback atmosphere that never feels frustratingly overhyped. 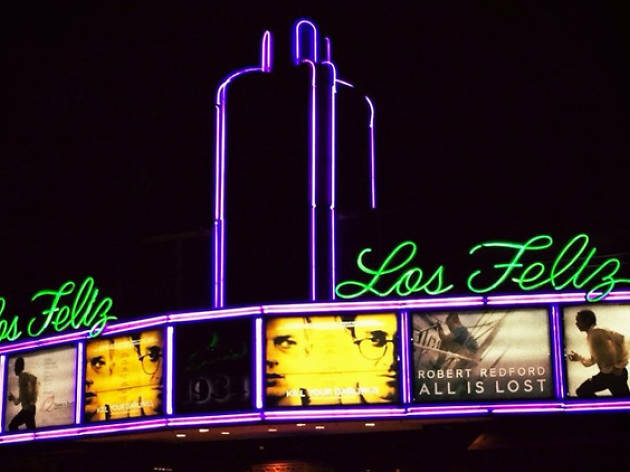 From a matinee at a beloved single-screen movie theater to a tour of a landmark Frank Lloyd Wright house, here are the 13 best things to do in Los Feliz. 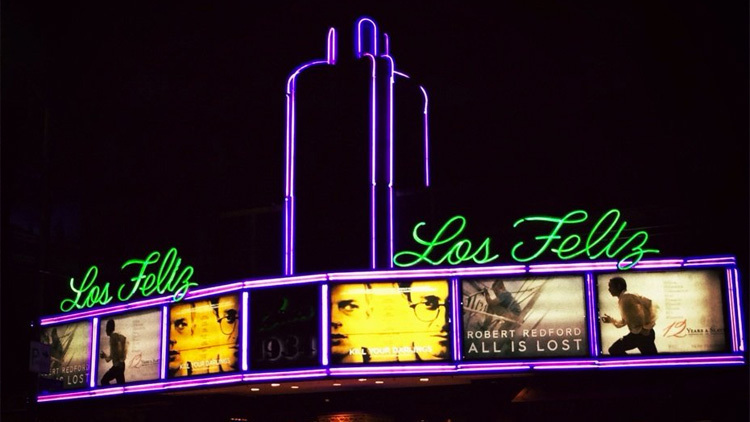 RECOMMENDED: See more in our guide to Los Feliz. The historic gem, single-screen Vista Theater plays movies on actual film reels (no digital here) and boasts giant Art Deco light fixtures, kitschy Egyptian-themed wall details and a lovely manager, Victor Martinez, who dresses up for every opening (think: Willy Wonka for Charlie and the Chocolate Factory, the Joker for The Dark Knight, etc.). The theater is by no means luxury, but its character, spectacular leg room and $6.50 matinees are clear winners. 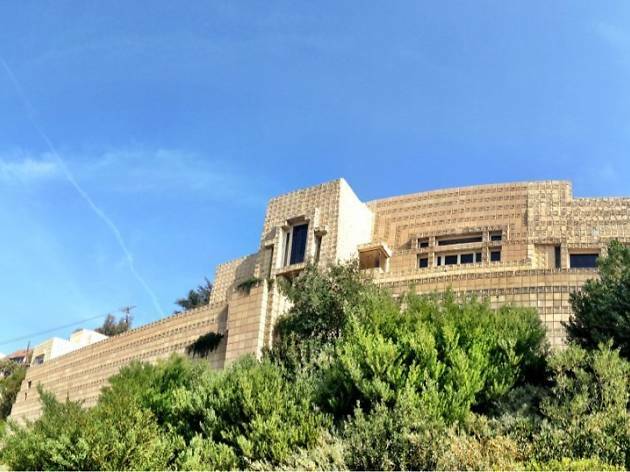 After oil heiress and philanthropist Aline Barnsdall bought this cute little hill after the end of World War I, she enlisted Frank Lloyd Wright to build a group of buildings at its summit. 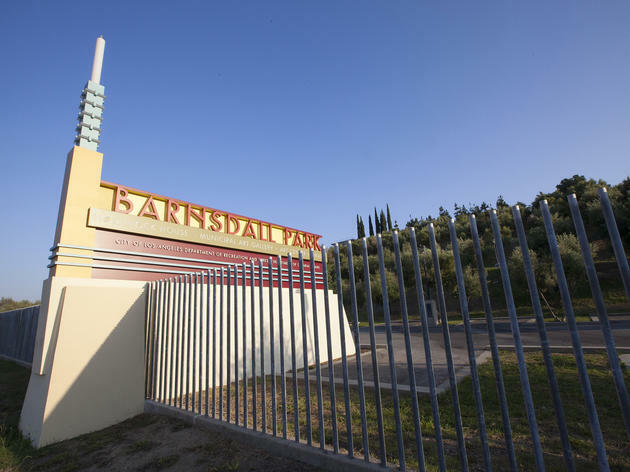 Though the complex was never finished, Barnsdall went on to donate the house, guest house and 11 acres of the Los Feliz-adjacent land to the city on the premise that they be used as a public art park. 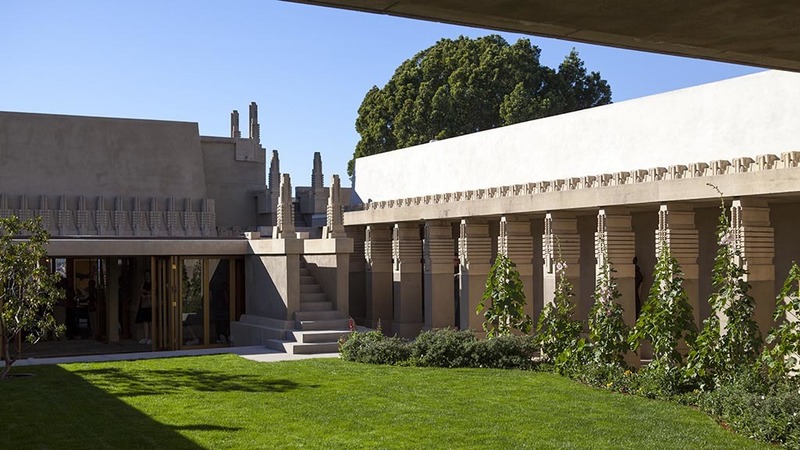 More than eight decades later, the site still fulfills that role, with exhibitions in the Los Angeles Municipal Art Gallery as well as tours of the stunningly restored Hollyhock House. In the summer, the park hosts alfresco cinema nights, wine tastings and cultural events that bring out a nice mix of singles, couples and young families. 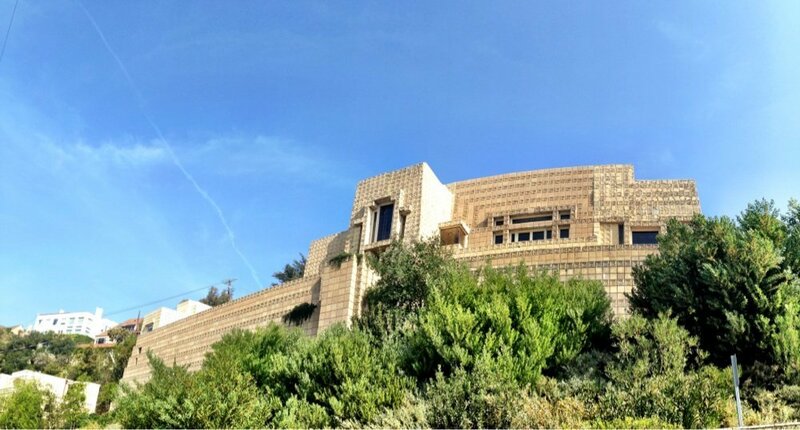 This 1921, Mayan-inflected Frank Lloyd Wright house is open for tours on weekends (Thu–Sun 11am-4pm; $7). Frequent flooding of the living room in the (short but destructive) rainy season and seismic concerns kept the house’s life as a domicile short, but lucky for us, a number of renovations and the preservation of Wright’s original furniture have kept this house an architectural gem. 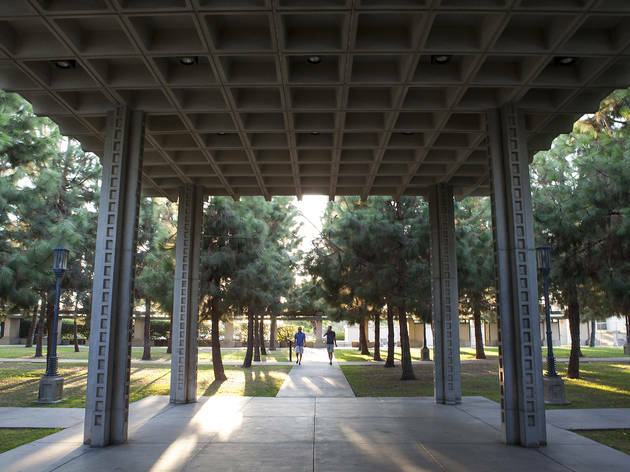 It’s easy to forget you’re still in Los Angeles as you trek through the mix of native chaparral and landscaped paths that cover Griffith Park. Where else could you encounter canyons, caves and coyotes in the middle of a city? 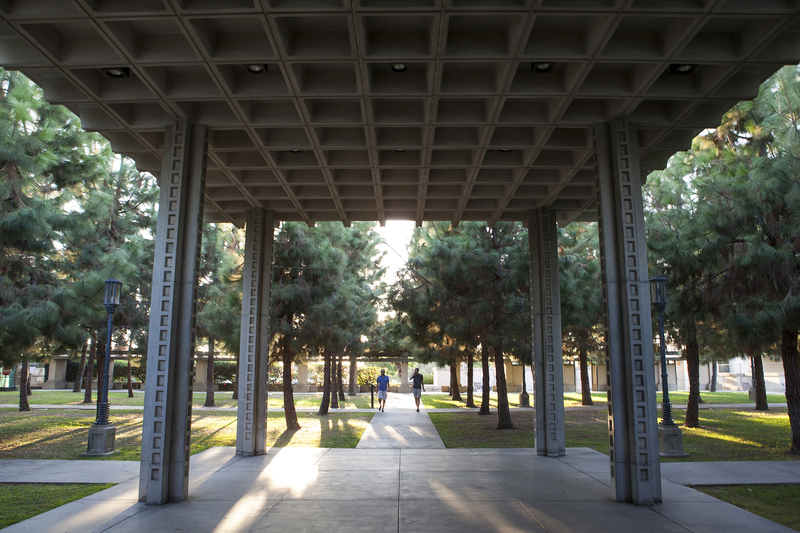 Griffith is a point of pride for Angelenos, a park to rival all others. Its 4,310 rugged acres harbor hikes and trails, museums and picnic areas, and even a bit of haunted history. 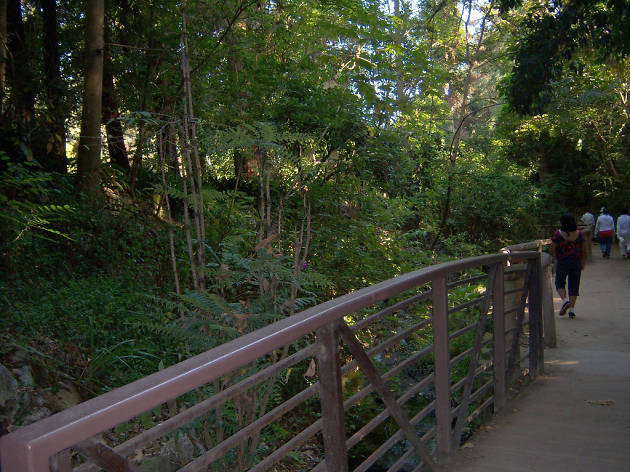 In addition to the main entrance, you’ll find Fern Dell, an oasis of shade and rustic charm, just on the edge of Los Feliz. 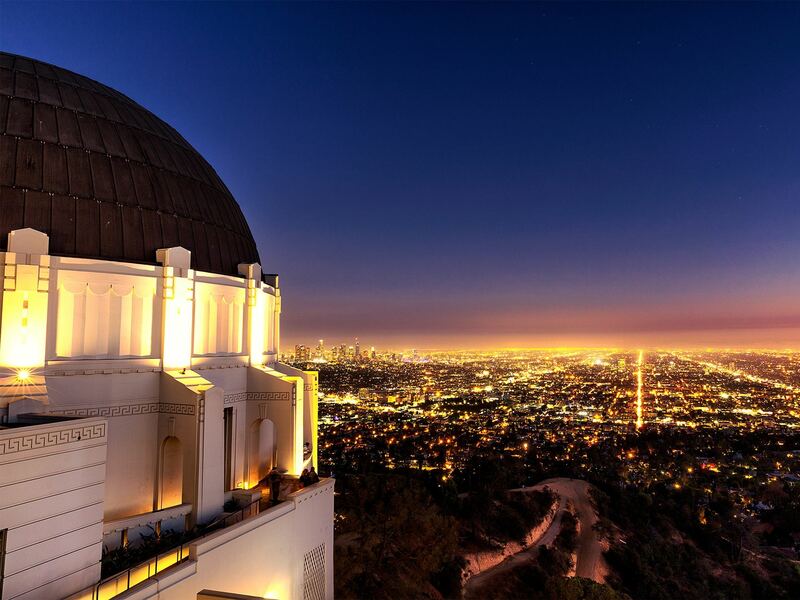 “If every person could look through that telescope,” declared Griffith J. Griffith, “it would revolutionize the world.” More than 80 years after this iconic building opened, the world remains unrevolutionized, but the vista is no less stunning, particularly at night when Los Angeles twinkles below. Inside you’ll find a bevy of exhibits, including a Foucault pendulum, Tesla coil and planetarium show. Give yourself plenty of time before the 10pm closing to gaze through the 12-inch refracting telescope on the roof, otherwise you can look through the far less crowded modern, reflecting telescope on the front lawn. 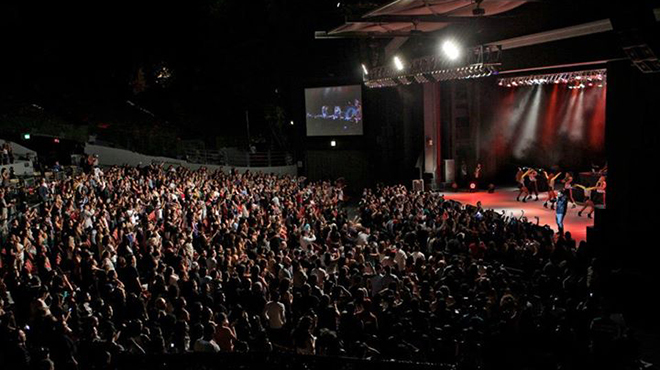 This pleasant, open-air 6,000-seat theater stages big summer shows by acts both national and local. 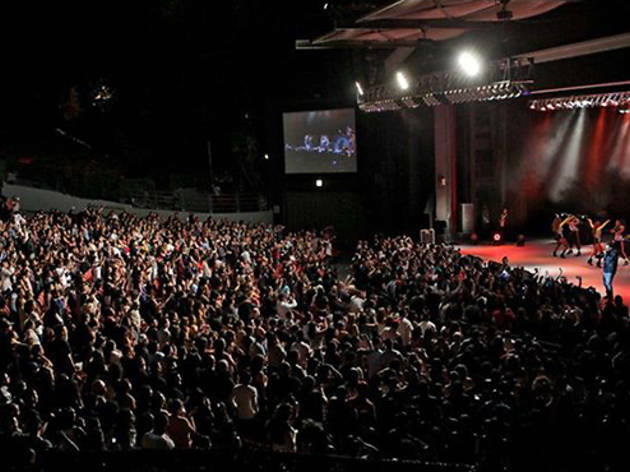 It’s a bit like seeing a concert in the woods, and rivals the Hollywood Bowl in terms of L.A.’s most magical outdoor music venue. The only downside: The stacked parking means getting out of the parking lot often takes longer than the show, and VIP “Quick Parking” is a pricey $75. 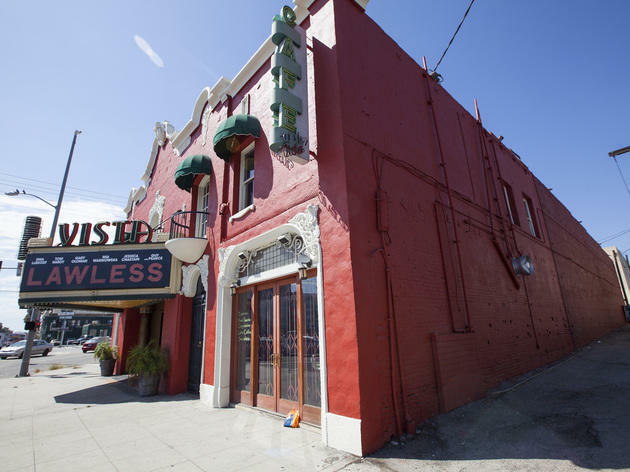 Los Feliz’s other old-school movie theater may not be as beloved as the Vista, but it has its own historic charms. The auditoriums at the three-screen cinema are tiny, in some cases not more than a couple of seats wide, but the starry ceiling, neon sign and Art Deco touches make this a unique place to catch a mix of wide releases and indies. 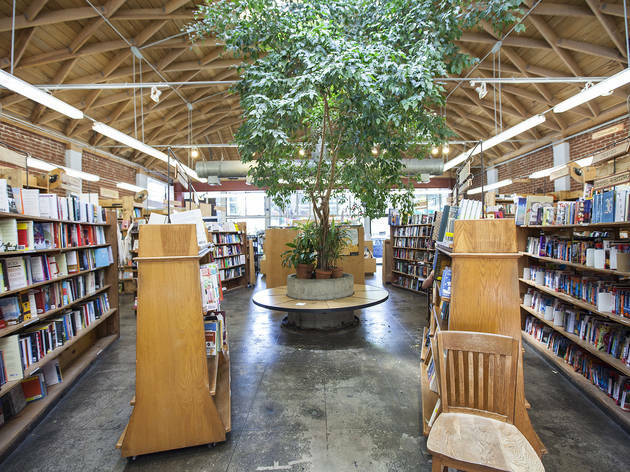 This much-cherished, cozy neighborhood bookstore strikes a neat balance between intellectual crowd-pleasers and more unusual fare, including a large selection of local zines. 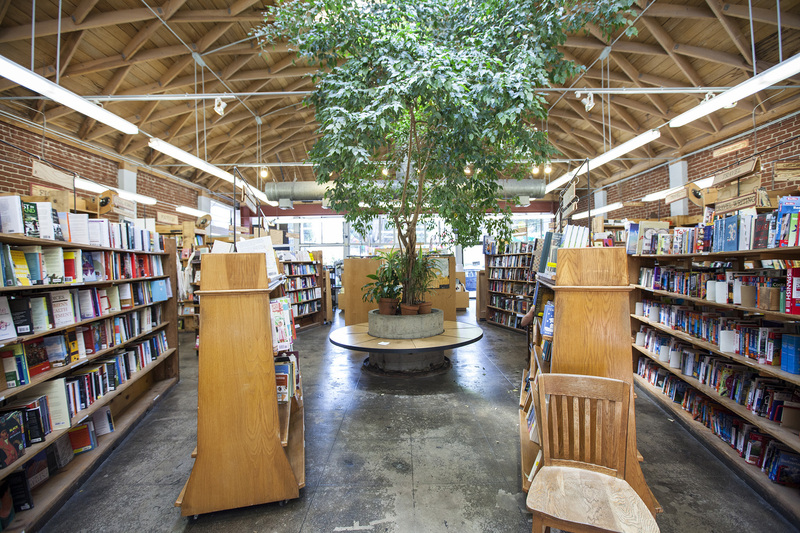 The airy space houses readings, signings and some of L.A.’s best book clubs. 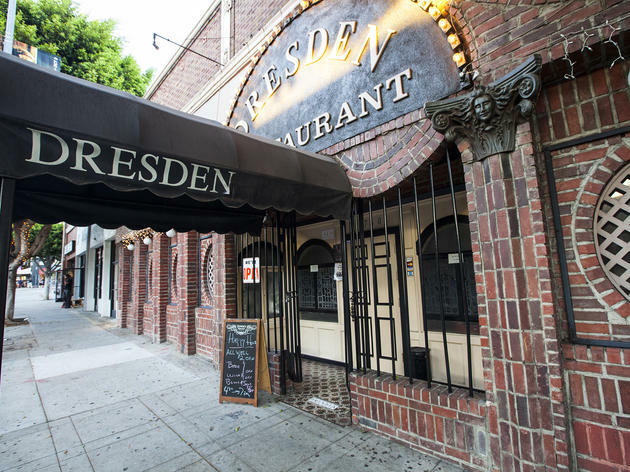 This Los Feliz “table and stage” offers lunch and dinner—grab a table inside the restaurant, bar lounge or alfresco patio—alongside live performances (think: cabaret, live bands and comedy shows). Make sure to hit up the stage’s “Unauthorized Musical Parody” series for campy musical send-ups of cult classic films, and swing by on Wednesdays for a chance to see a very jazzy Jeff Goldblum play piano. In the clear light of day, does your apartment look like a shrine to mediocrity? Need a collection of Mao Tse-tung wall art or sparkly unicorn floor mats? 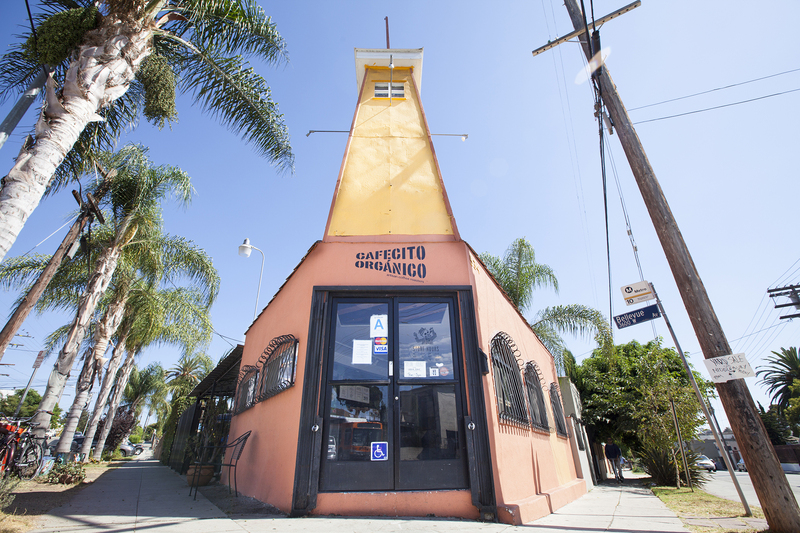 Spice it up with the freaky offerings at Wacko Soap Plant, known to locals simply as Wacko’s. 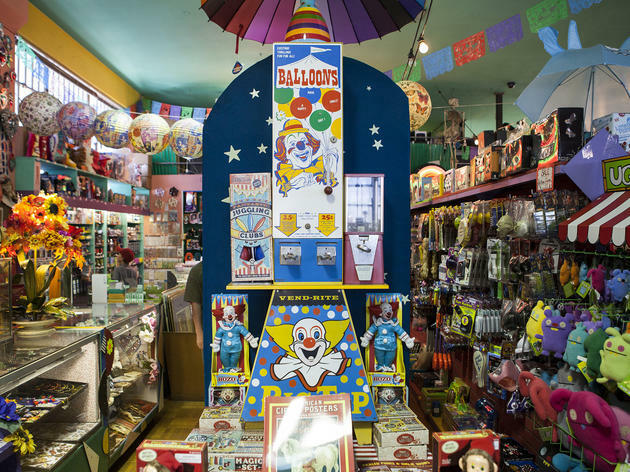 A curiosity and book store (with a gallery, La Luz de Jesus, in the back), this sprawling retailer offers an exhaustive collection of everything colorful and cool, like Hindu dashboard deities, Betty Page shower curtains, jalapeno string lights, Tibetan statues, Japanese bobbleheads and Mexican death figurines. It’s worth spending an afternoon just amusing yourself with the extensive book collection on kitschy art. 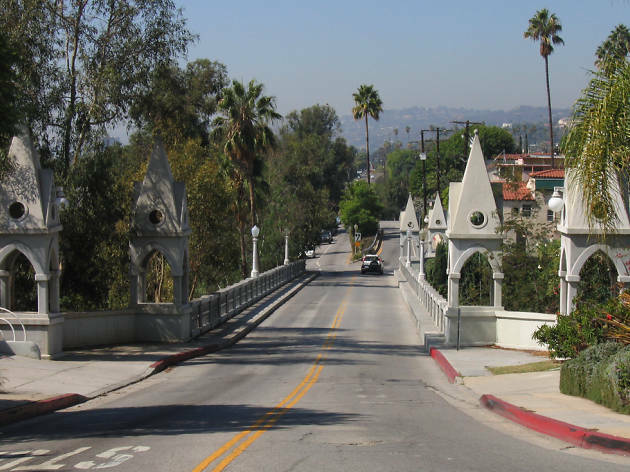 This 1926 span bridges a small valley in the Franklin Hills enclave of Los Feliz. 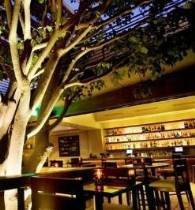 Despite its name, it doesn’t have a whole lot to do with the famous English playwright. Most people pass along the bridge by car, but you can also venture along its narrow sidewalks and Gothic turrets, or underneath its concrete arches on Monon Street. 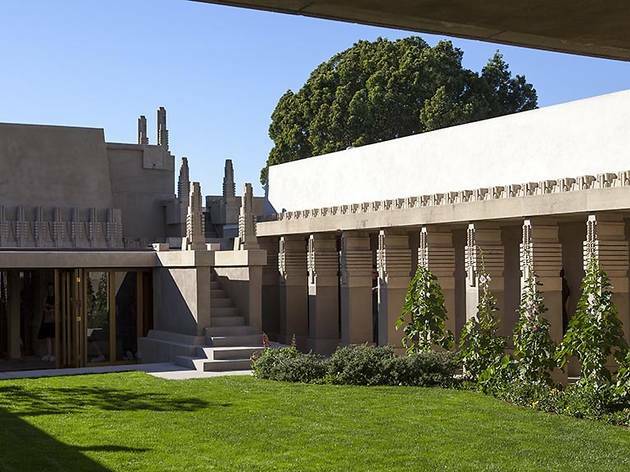 We should tell you upfront that you can’t actually step inside the Ennis House—unless you’re a personal guest of billionaire owner Ronald Burkle. 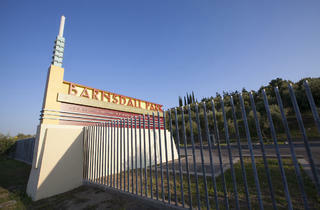 Instead, you’ll have to admire the Frank Lloyd Wright textile block home from outside its front gate. But admire you will: The Mayan temple-like home is a memorable sight, partially owing to its storied use in films like Blade Runner. 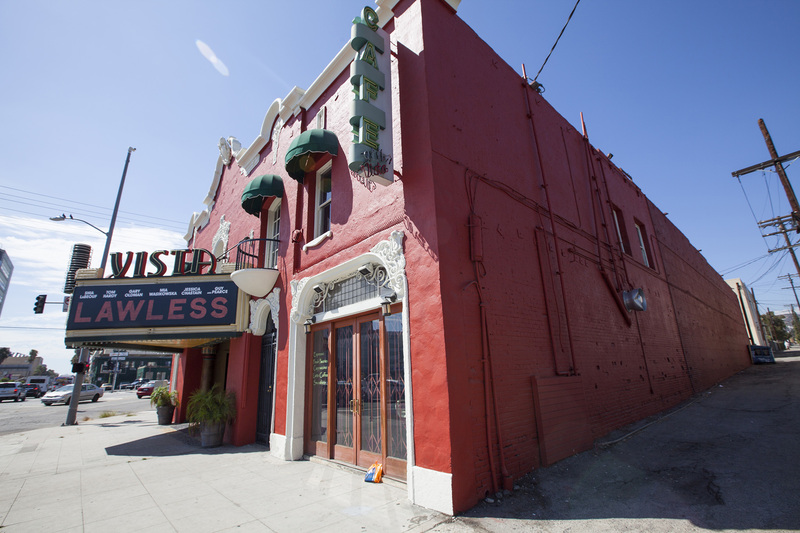 Looking for things to do just next door in Silver Lake? 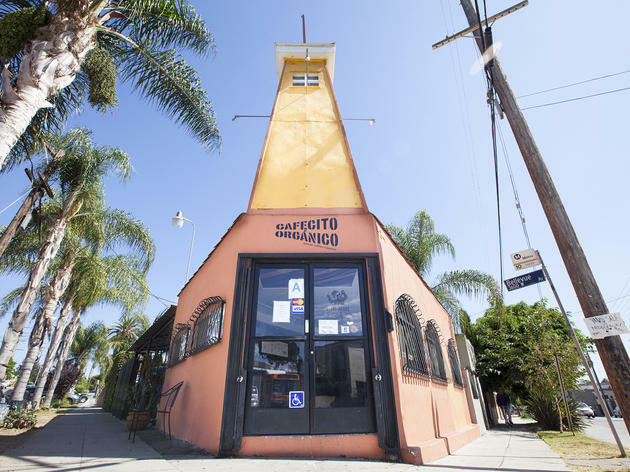 Silver Lake has comfortably maintained its position as the Eastside's trendiest neighborhood thanks to a wealth of boutique shops and an ever-growing dining scene, including everything from lovely outdoor patios to an old school tiki bar. 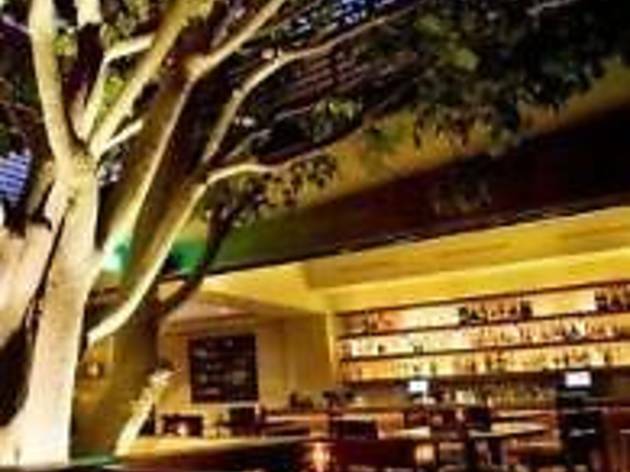 Get the most out of your visit to Silver Lake with the best restaurants, bars, shops and things to do in the eclectic Los Angeles neighborhood.